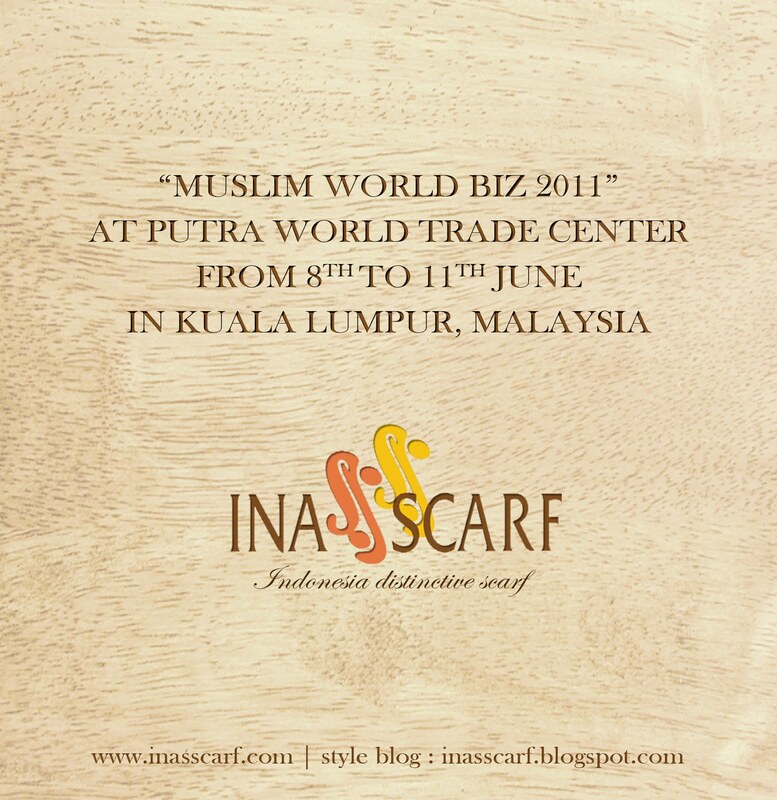 Ina's Scarf: We're coming, Malaysia. 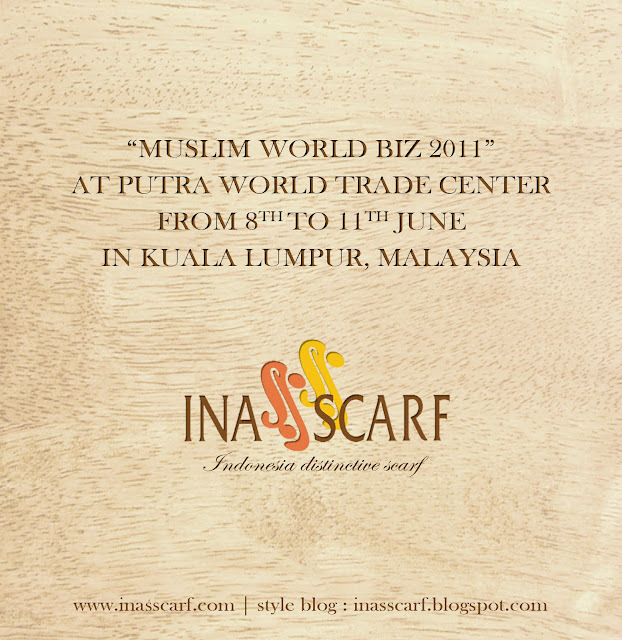 Ina's Scarf. Simple theme. Powered by Blogger.